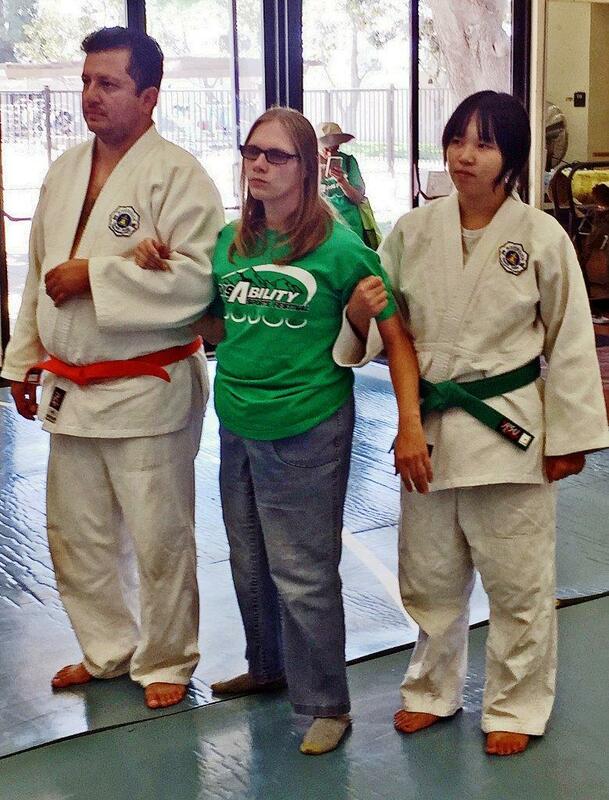 The Blind Judo Foundation for four consecutive years provided introductions and coaching at the nine-year history of the DisAbility Sports Festival at California State University in San Bernardino, CA, with opportunities to experience a sport like Judo, which might not be considered feasible in the disability community, helping to raise awareness and benefits of disability sports and physical activity. 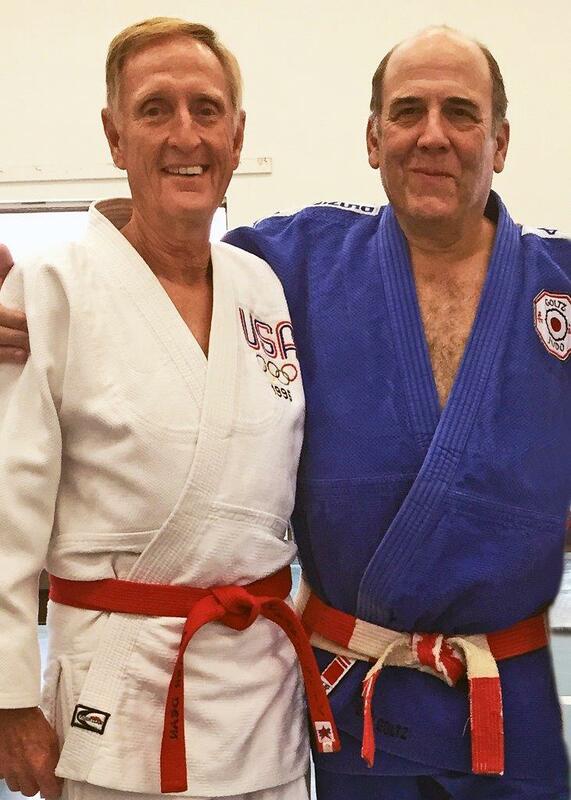 The Blind Judo Foundation reached out to two top level coaches, Senseis Walter Dean and Gary Goltz, to accept responsibility representing their own Dojos and the Foundation at the October 3, 2015, event. Sensei Walter Dean is an International Blind Sports Association (IBSA) Delegate for the Pan Americas representing the Judo Committee of IBSA for North and South America and all islands within that area. “We have a great team and without everyone it would not be possible,” says Sensei Dean. “Most important are the athletes. 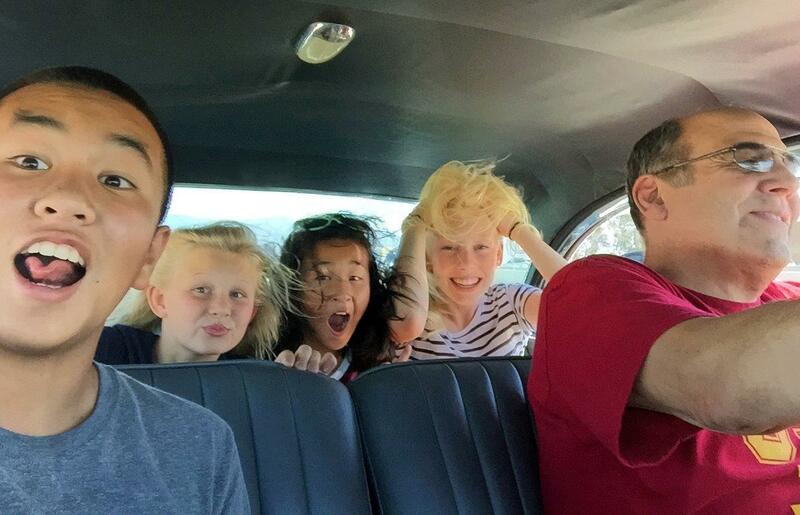 I was pleased to see a few 2014 (attendees) returning from last year” Dean continues. Howard Brodwin, Principal of Sports and Social Change is an Associate of the Blind Judo Foundation, who 5 years ago established a relationship with the DisAbility Sports Festival management, thereby bringing blind Judo as one of the multiple sports being offered at the 2015 Festival. 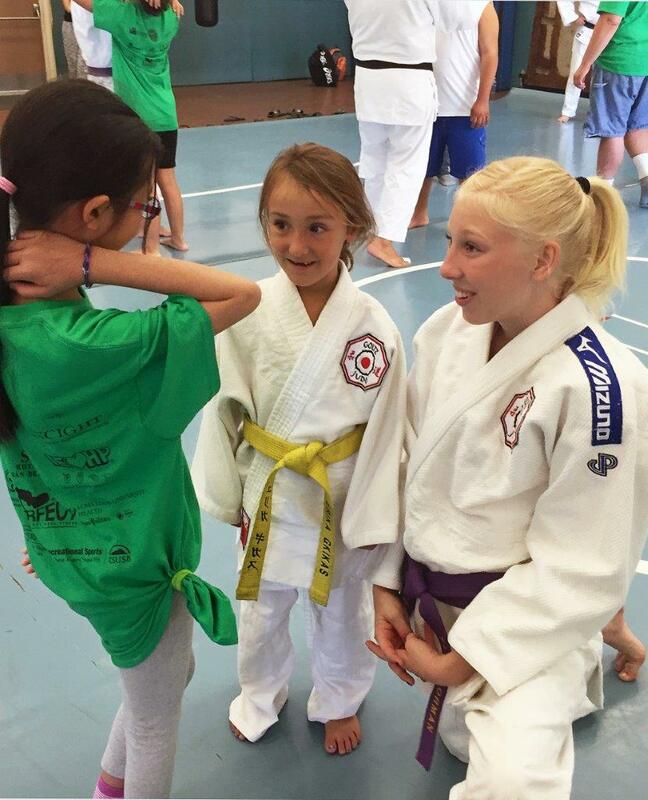 The Blind Judo Foundation is a nonprofit 501(c) (3) organization that introduces and trains blind and visually impaired children, young adults and returning blind and visually impaired military men and women in the sport of Judo. Supporting our blind athletes to train, travel and compete relies upon tax-exempt donations. 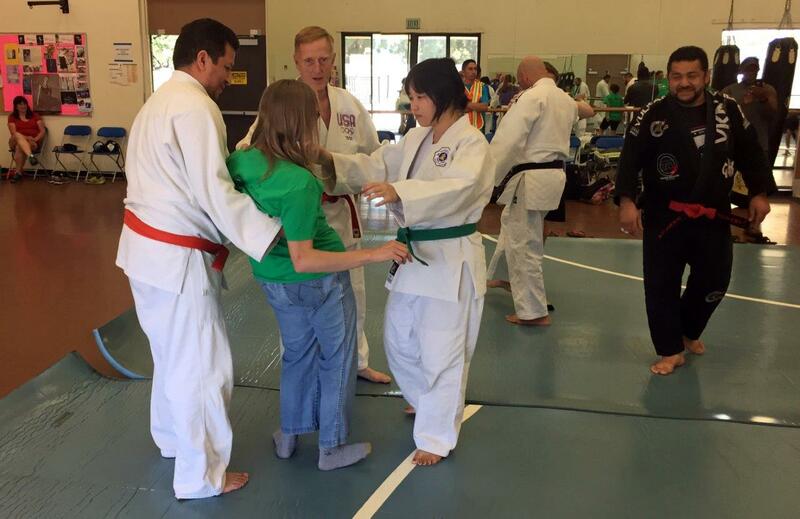 Sensei Walter Dean and Sensei Gary Goltz Providing Leadership and Instruction at 2015 Disability Sports Festival Judo Introductions and Instructions to all ages and disabilities Attendee being helped to the Mat Sensei Gary Goltz and Students Heading to Disability Sports Festival looking to making a difference Personalized Instruction with First Time Attendee Sports and Social Change providing access to information, resources and opportunities for those seeking connections with social change and cause-related organizations in the global sports community.